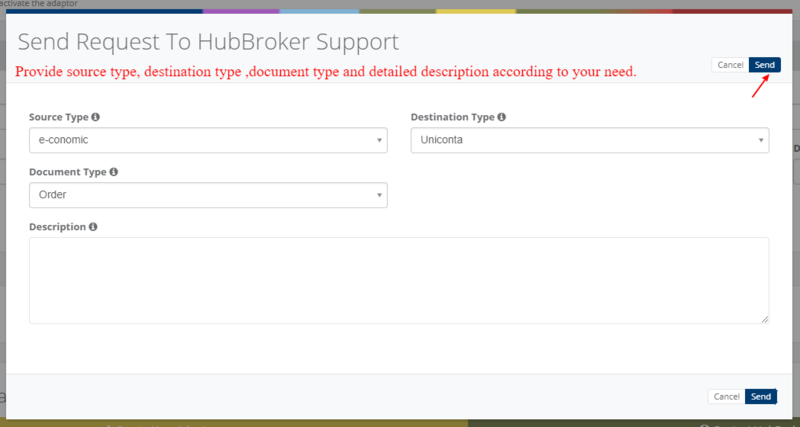 In the HubBroker Integration Platform (iPaaS), you can define and configure the desired data integration according to your specific needs. How to find adaptor according to your needs? 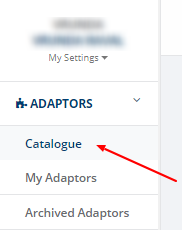 You can filter adaptor from catalogue according to your specific needs and click to 'Activate' and adaptor will be activated with source and destination data. 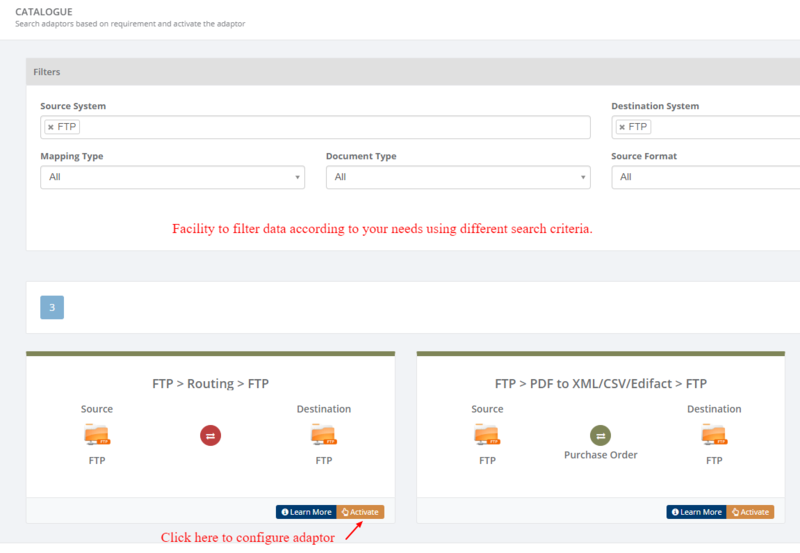 If you couldn't found adaptor according to your requirements then click to "Create New Adaptor" and choose source type,destination type and document type according to your requirements and click to "Save". 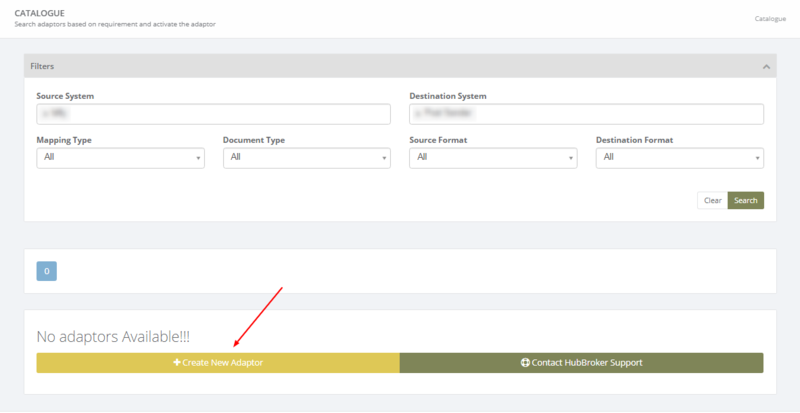 If you couldn't able to configure adaptor or HubBroker is not supporting adaptor according to your business requirements then click to "Contact HubBroker Support" and send request to HubBroker support. Adaptor categorized based on source type, destination type and document type.